Google has integrated a language translation service directly into Gmail. The new function is being rolled out to all Gmail users over the next few days which will allow users to translate messages to and from a variety of languages automatically or with the click of a button. To translate a message manually, simply click on Translate message in the header at the top of the message. If you want things to happen automatically, select Always translate: [language]. If you happen to be bi-lingual or multi-lingual and you don’t need translation for a specific language, you can select Turn off for: [language] and messages in that particular language won’t be translated for you. 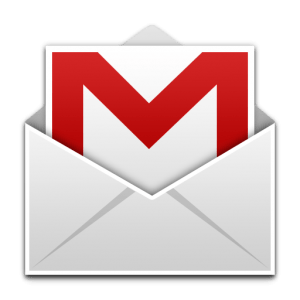 The service is part of three new Gmail Labs features going live. Title Tweaks is a change in how text is displayed in a browser tab. For example, the tab now reads "Inbox (20) - user@example.com - Gmail" instead of "Gmail - Inbox (20) - user@example.com.” This will allow users to more easily see if they have new messages that need tending to. The final new service is Smart Mute which helps to control “noisy” email threads. If you happen to find yourself in the middle of an on-going irrelevant email thread, you can click Mute in the More actions drop-down menu so new messages in the conversation will bypass your inbox. New messages in the conversation will only be brought to your attention if they are addressed to you directly and nobody else.